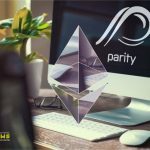 Parity Technologies has integrated the early version of Casper updating into the Substrate blockchain platform. An experimental solution code called "Shasper" appeared on GitHub yesterday. 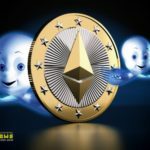 Its peculiarity lies in the fact that it combines sharding and PoS-update Casper. "Shasper is combination of Casper and sharding. Once it lands, we should see vast improvements in terms of ethereum's transaction throughput," said Wei Tang, Parity dev. He also stressed that the new solution is still only a “base frame” and it has not sufficiently tested. Created by Ethereum-developer and founder of Parity, Gavin Wood, the Substrate platform is a modular framework for various blockchain solutions. According to Wei, Substrate provides simpler tools for implementing the Shasper solution compared to the Ethereum network itself. 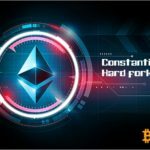 Earlier, Parity developers have integrated the Constantinople code, which is the second part of Metropolis hardfork, into its Ethereum client. © 2018 bit.news | queries 228, for 0.154 sec.